If you talk premium SUVs, the first name that comes to every car enthusiast’s mind is Audi. 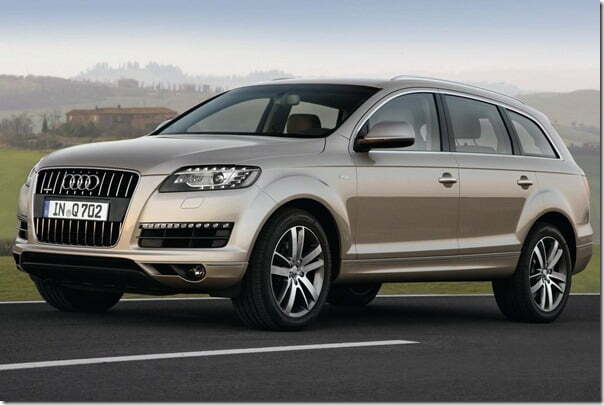 Obviously the reason for it is the success shown by premium crossovers like Audi Q5 and Audi Q7. To take the company’s success and popularity one step up, in the same category, it is soon going to launch the Audi Q3 compact SUV. CKD and CBU are the two routes followed by most of the premium car markers. Talking about Audi in specific, it assembles the Q5 SUV through CKD kits and started doing so just before BMW started selling BMW X3, last year. The Q7, the next most popular SUV, is still being imported as CBU units which invites a lot of taxes eventually raising the selling price of the car. 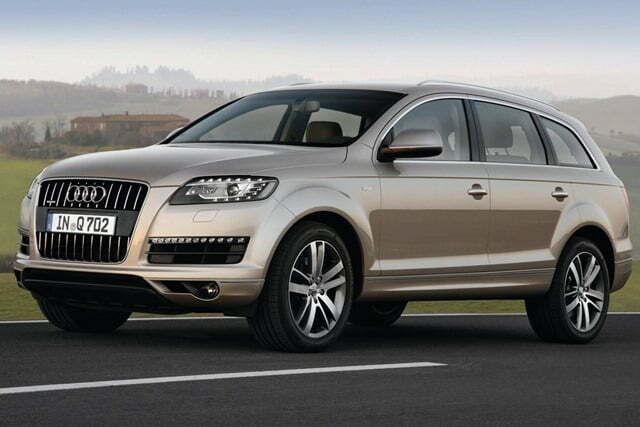 Believing in the latest news regarding Q7, the company could start assembling the Q7 here in India at its Aurangabad plant along with the Q5. Not only this the company will also assemble the Q3 through CKD kits at the same facility soon after it is launched during 2012 mid. The reason, as many of you do know, for opting the CKD route is to bring down the price of the car. For a CBU model the price is quite high as it not only includes the actual cost but also a hefty import duty of 60 % along with a couple of other taxes imposed by the Indian government. On the other hand, going with the CKD kits is more beneficial as the manufacturer has to pay only 30 % import duty which can be reduced to a mere 10 % if the manufacturer wishes to assemble the engine and transmission in India. I believe this would give BMW and Mercedes-Benz a good for their money in the SUV segment and I believe they will have to come out with a similar solution.